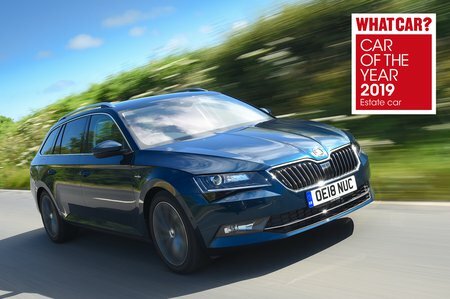 Skoda Superb Sport Line Review and Deals 2019 | What Car? Based on SE trim, you get a few useful upgrades including keyless entry and start, an 8.0in touchscreen with sat nav, an electric driver’s seat, bi-xenon headlights and headlight washers. However, the most noticeable (and for some, desirable) changes are to the looks. You get 19in wheels, a sporty bodykit, sports suspension and sports seats wrapped in Alcantara. It might look good, but SE makes more financial sense.